The growing field of healthcare research provides better career outlook to registered nurses interested in being involved in advanced clinical studies. Clinical research nurses are licensed nurses witha bachelor’s degree and experienced in patient care practices and clinical research activities. Clinical research nurses are required to examine medical reports or journals, observe and care for suffering patients in hospitals and other healthcare facilities. They may also oversee or assist in clinical study trials of new interventions or treatment methods among patients.They deal with data collection and deliver high quality patient care with regular follow-ups. They implement specifically designed scientific studies, analyze data and report findings to doctors and medical researchers. Research nurses are involved in all steps of developing research projects, conducting scientific research in various aspects of pharmaceuticals, health treatment interventions and other healthcare methods with ultimate aim of improving patient health outcome and delivery of healthcare services. These nurses play an important role as health advocates for patients to ensure their safety and protection throughout the study. Clinical research nurses are crucial in research and development of new intervention based on factual evidence. 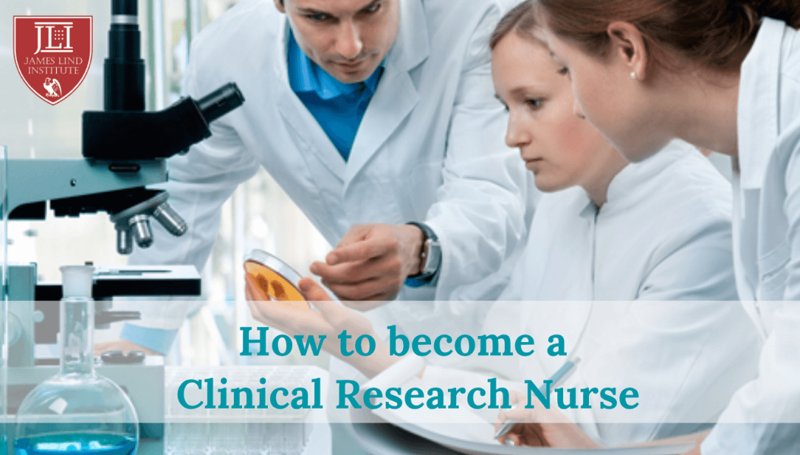 Clinical research nurses need decision-making, active listening or speaking, critical thinking, time management and comprehensive writing skills. They should be well versed with patient management, recent technology and analytic software. 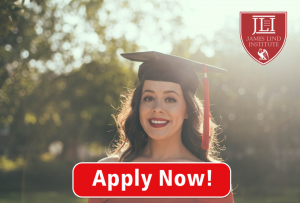 This career path requires an advanced degree and training in research methodology and tools that can assist in developing new and innovative medical practices and treatments. Thorough understanding and in-depth knowledge of the research process and terminologies is essential for a clinical research nurse. Clinical research nurses are required to be continually aware of the improving standards of patient care. Education and Training from a reputed institute is essential to become a Clinical Research Nurse by obtaining undergraduate degree in nursing and diploma or certificate course in clinical research. Comprehensive training with bachelor degree in nursing provides basis for a career as clinical research nurse. The necessary prerequisites include health and vaccination clearance, exemplary academic record, cardiopulmonary resuscitation certificate and volunteer experience. These nurses on completing nursing program should pass the National Council Examination for Registered Nurse. Nurses fulfilling eligibility guidelines register for this exam through the state nursing board. Research nurses can have better career opportunities with education, certification and experience. Certification in clinical research provides evidence of advanced knowledge on clinical trials, study design, informed consent and compliance with governing laws. In addition to a nursing degree, clinical research nurses need experience and opportunities available at hospitals, healthcare and research facilities that offer internship programs to improve research and technical skills. The online courses targets nurses interested in advancing skills and knowledge in the field of clinical research. The curriculum module builds research skills and knowledge to coordinate and conduct clinical research studies in compliance with the required regulations. The aim of such courses and training program is to provide necessary information, support and guidance needed to enhance a career as a clinical research nurse. James Lind Institute (JLI) provides an online program – Post Graduate Diploma in Clinical Research for better career options to nurses.